Bannatyne’s Health Club Norwich West is a spacious gym in NR5, and is definitely worth paying a visit. This gym will be sure to exceed your expectations whether you want to lose weight, gain muscle or just push yourself to the next level. The gym has a broad range of cardio machines which includes treadmills and cross trainers, excellent for increasing your heart rate. They even have computerised bikes which you can use to track performance, enabling you to change speed and resistance for a varied workout. 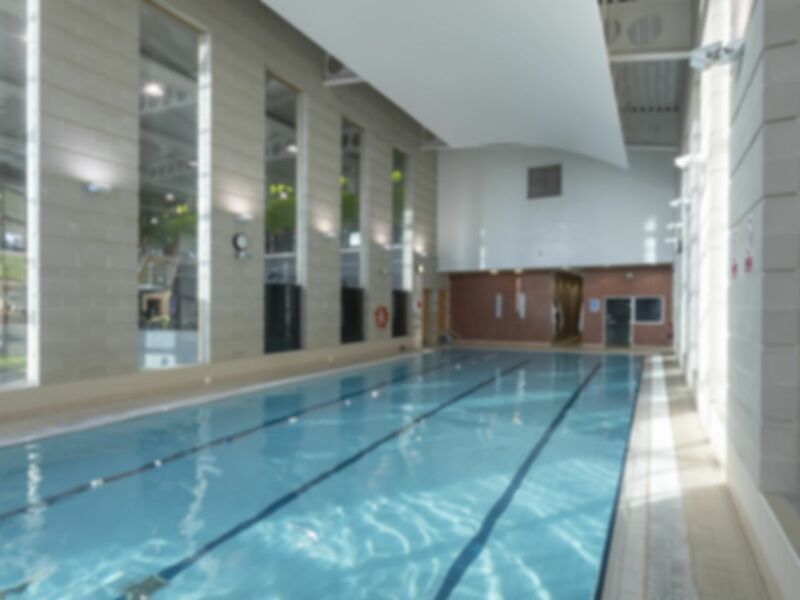 There is even a luxurious swimming pool for you to use with a sauna and steam for which is the perfect way to unwind after a hard gym session. You can find the gym in Longwater Business Park which is just off William Frost Way. Parking is available on site for all customers for free. Enjoy your next workout at one of the best gyms in NR5! Very friendly and approachable staff. As a newbie to the gym I received a warm welcome and quick tour of the facilities. Very pleased with my visit. Great gym, good facilities, price a little on the higher side and would be good if they offered weekend passes or 3 day passes. Enjoyed a great workout. Went at peak time so was difficult to get a intense workout due to waiting for the availability of some equipment. Staff on reception were really helpful, they showed me around and made me feel welcome.